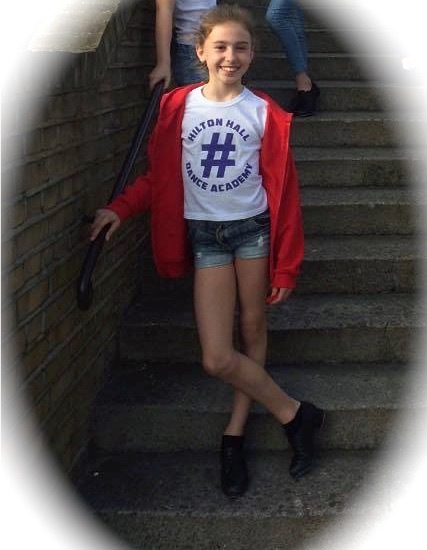 Lydia Kelley a current pupil at Hilton Hall Dance Academy has been working with Tap Attack over the summer on a duet which will compete in Germany at the IOD World Tap Dance Championships where she will be representing England. We cannot even express how proud we are of Lydia, what an amazing opportunity and honour it is to represent England with the Tap Attack Team. Your Hilton Hall Family will be supporting you all the way.